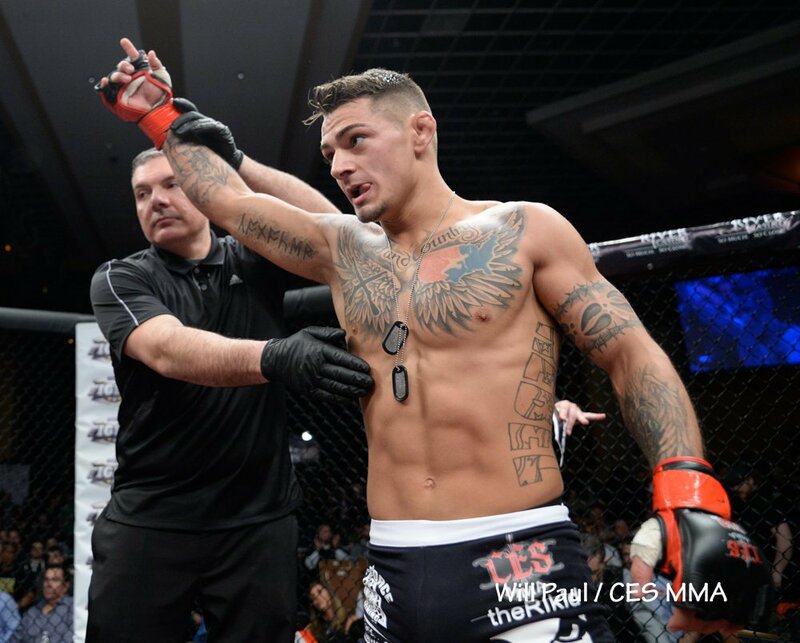 Kody Nordby has saved the day as the New England based mixed martial artist has moved up to the main event of tomorrow night’s CES 53 fight card in a last minute change to give the fans a headlining title fight. Nordby steps in to face Tony Gravely for the organization’s bantamweight title after Dinis Paiva was removed from the card due to an undisclosed reason. Nordby was originally slated to fight Zachary Burhans. Listed below are the weights for all of the participants in “CES MMA 53,” scheduled for tomorrow night, Friday, Nov. 2nd, 2018, at Twin River Casino Hotel. Doors open at 6 p.m. ET and the first fight on the preliminary card begins at 7 followed by the televised AXS TV main card at 9. 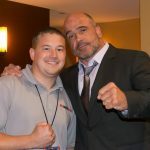 Tickets for the event start at $47 and are available online at www.cesmma.com or www.ticketmaster.com, by phone at 401-724-2253, or at the Twin River Casino Hotel Players Club.